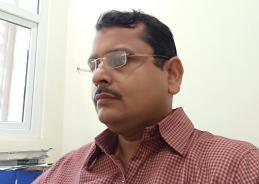 I am an Assistant Professor in IIT Jodhpur since July 2010. Prior to joining IIT Jodhpur I served as an Assistant Professor in the Department of Computer Science and Engineering of IIT Kharagpur. I received my M.Tech. and PhD degrees from IIT Delhi in 2001 and 2007, respectively.